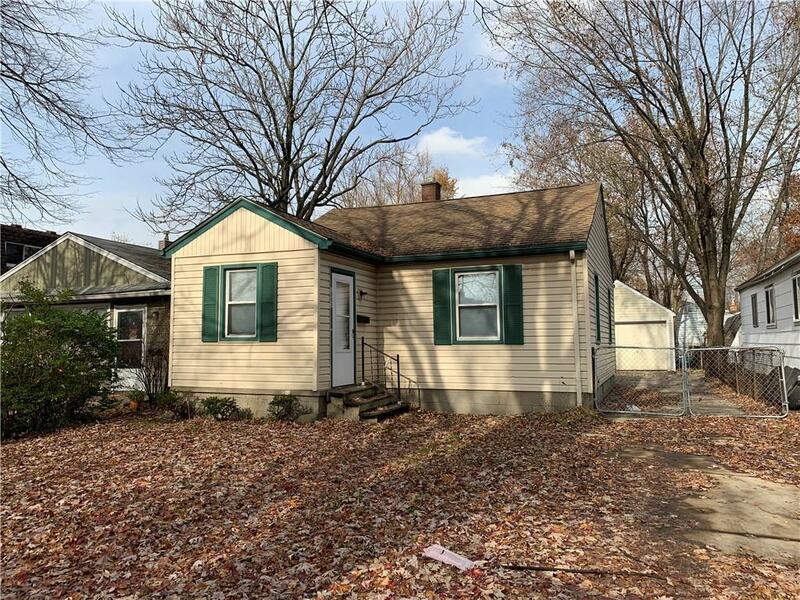 Nice Hazel Park Bright, pleasant 2 bedroom Ranch with hardwood floors throughout. Nice fenced back yard with 1 car garage. Updated kitchen , all appliances included . Hardwood Floors All Bedrooms, Halls, Living & Dining Rooms. Near School. Large Lot, Easy Access To I-75. Also will need 4 weeks of pay stubs ,monthly income to total 3X monthly rent amount , credit score of 630 or higher and Pets are negotiable.